Spoilsport was part of the Dark of the Moon "Movie Preview Campaign" as a giveaway with the purchase of Transformers items participating Bic Camera and Yodobashi Camera stores in Japan. 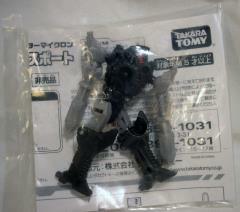 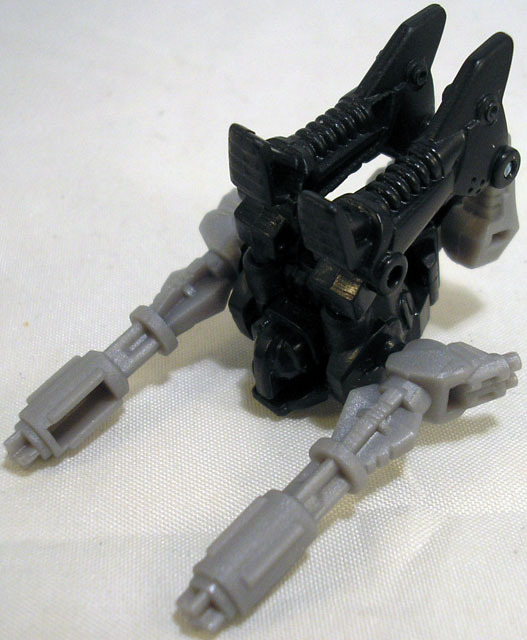 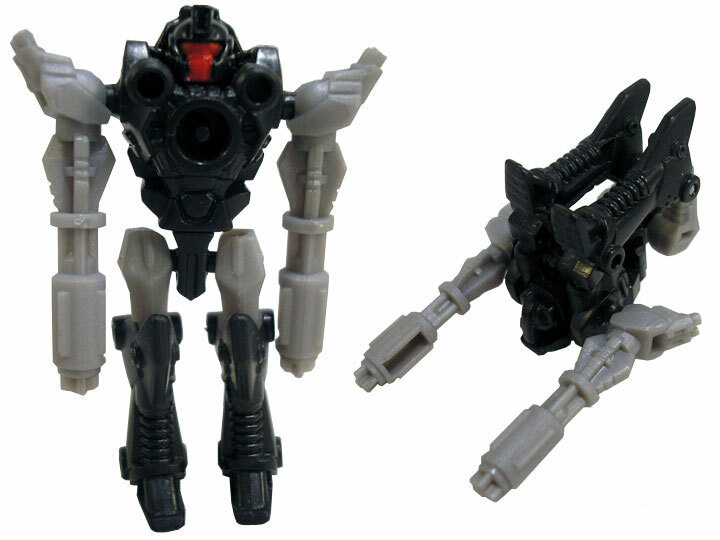 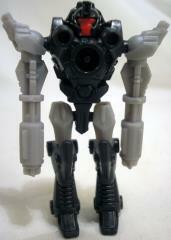 Spoilsport features a black and gray deco and transforms into a double-barreled gun that can be held by any figure with a 5mm post-hole in either robot or vehicle mode. Spoilsport's binary bonded partner is Sureshot.